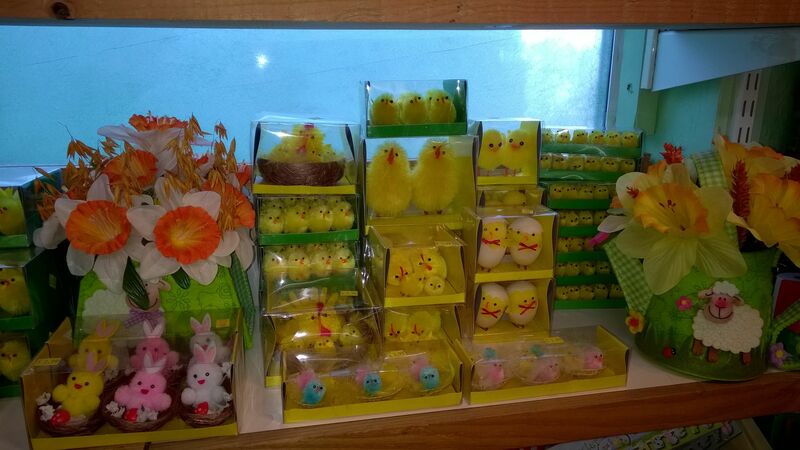 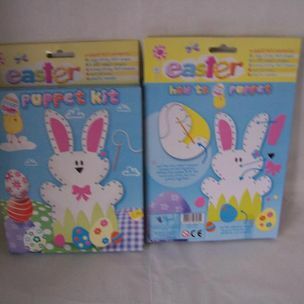 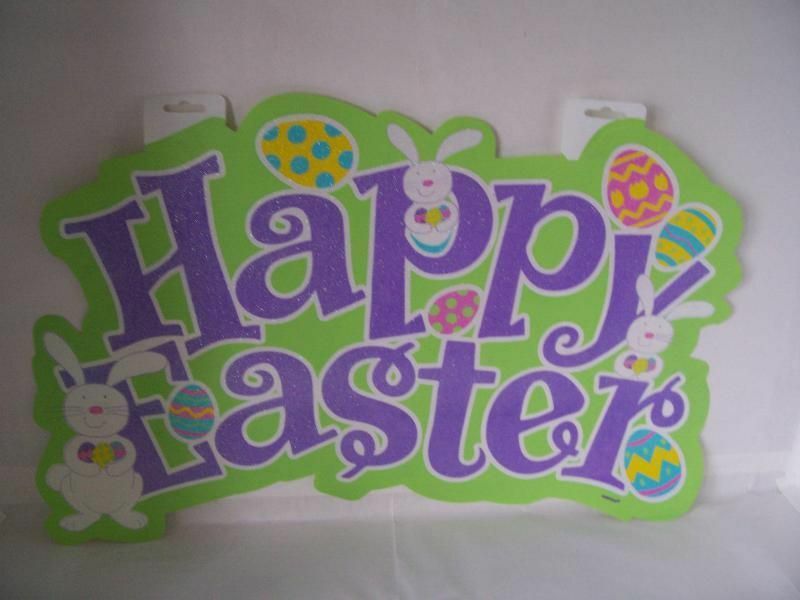 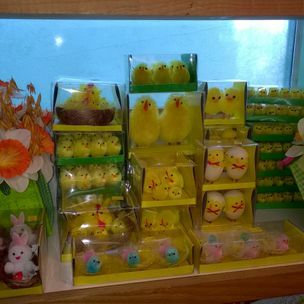 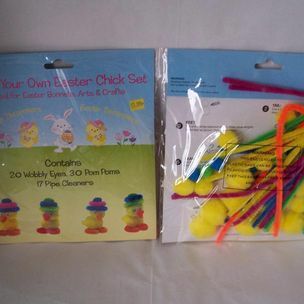 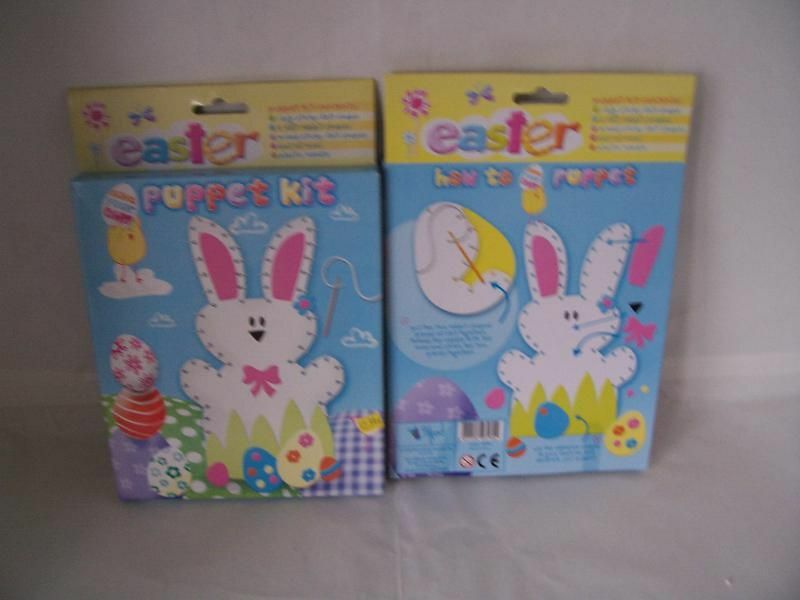 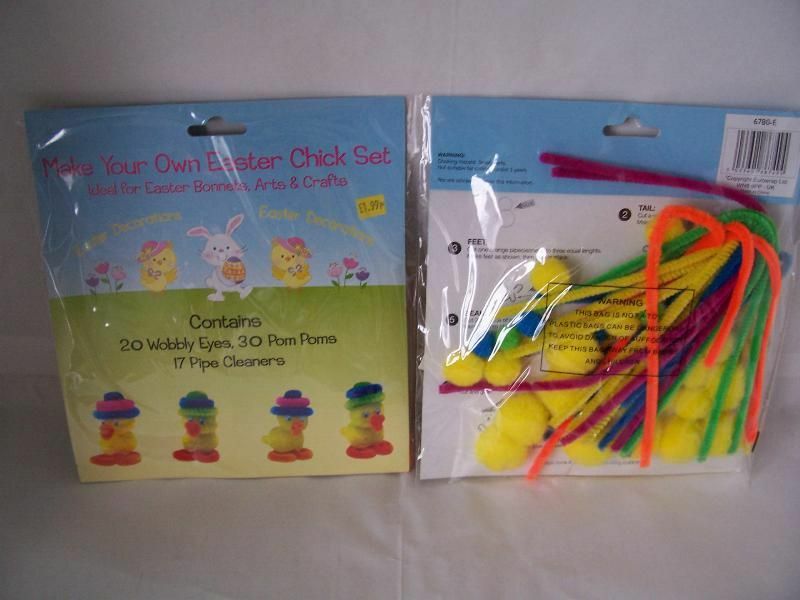 Here you will see pictures of what ideas we can offer you to make your Easter special. 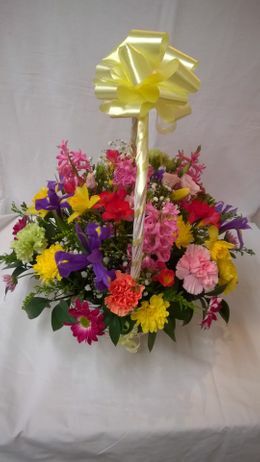 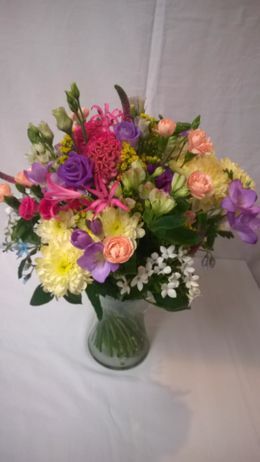 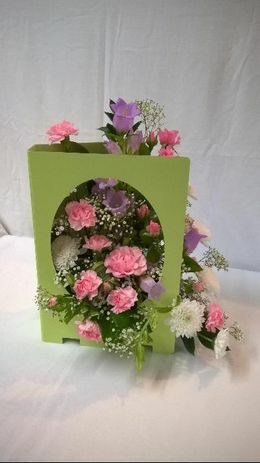 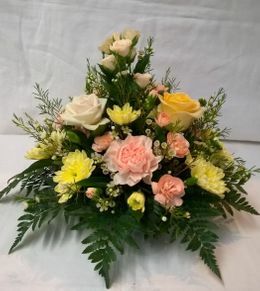 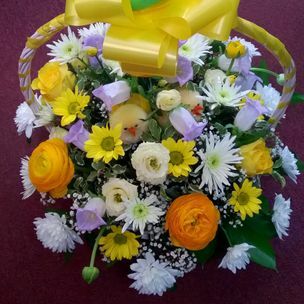 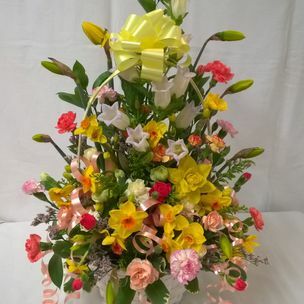 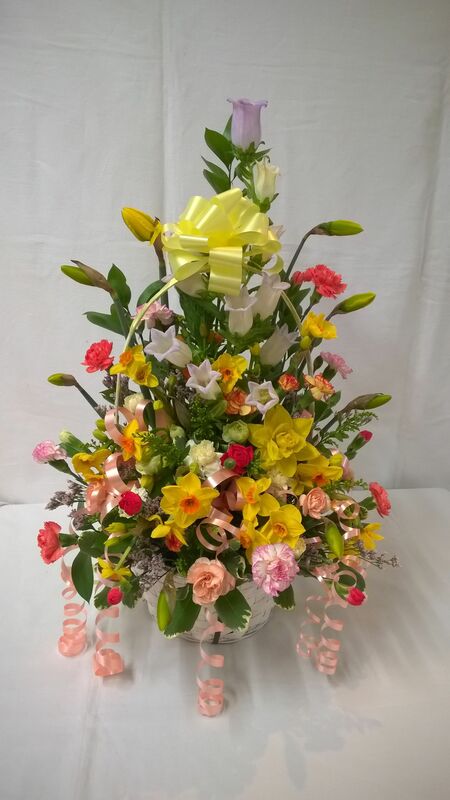 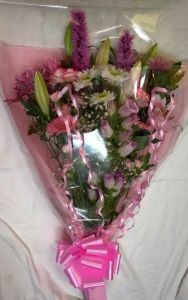 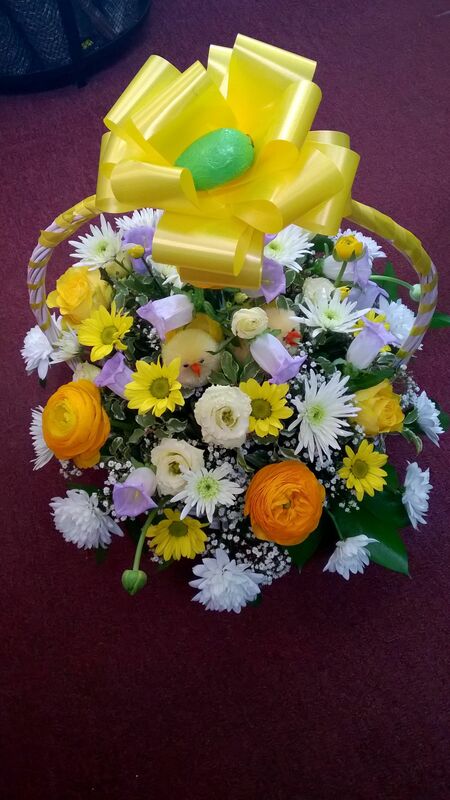 Because we are the creative florists we can design your own personal gift that is right for you. 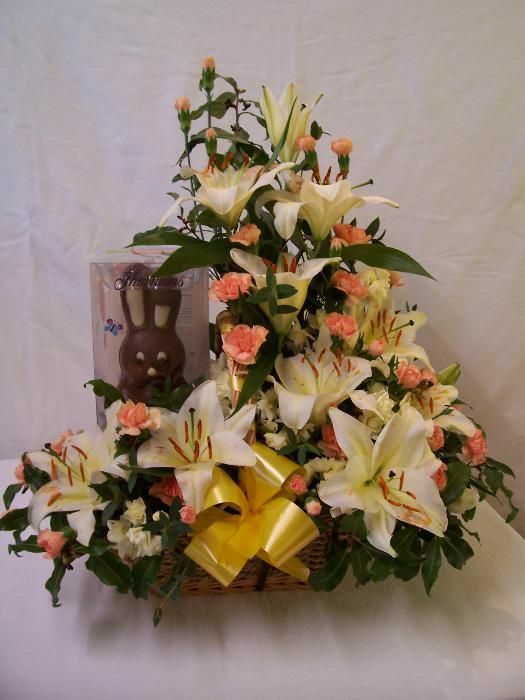 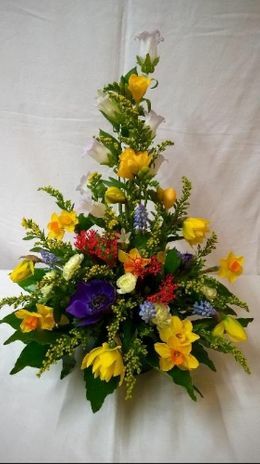 Not all Ladies likes white lilies for Easter and don't allow them in their homes . 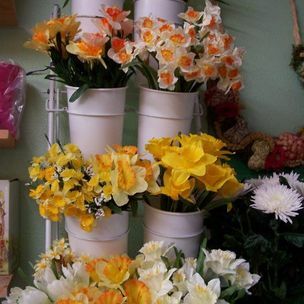 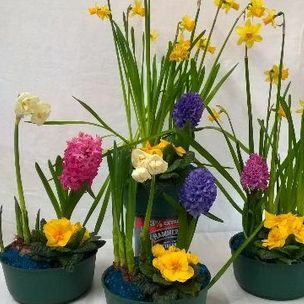 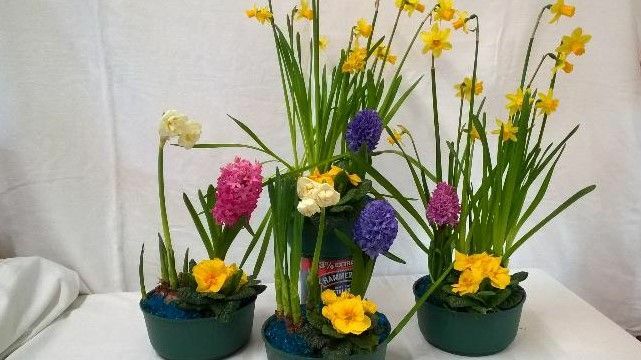 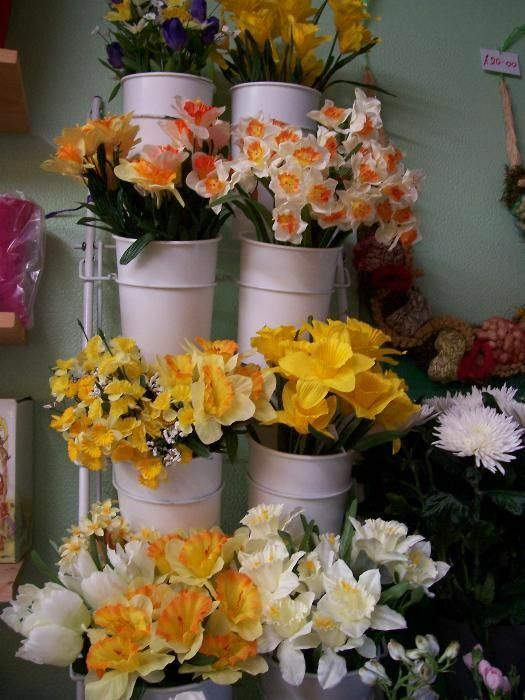 Depending on the weather you may be lucky to still have Daffodils but there are still other spring flowers to choose from . 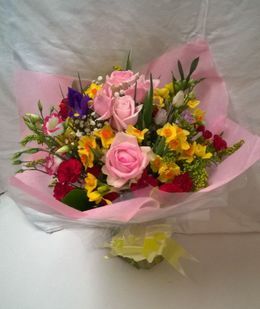 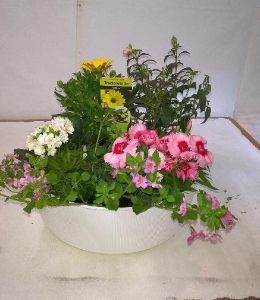 Fresh flowers choices will vary upon what the EU growers has on offer to us UK florists . 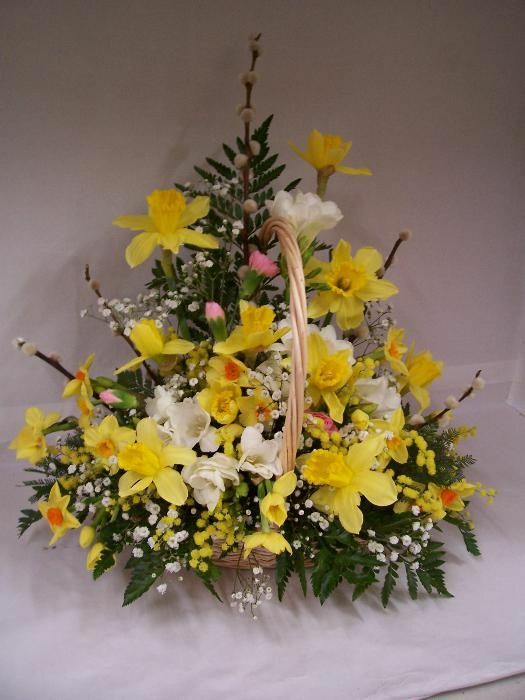 Easter falls on Sunday 21st April this year .